In honor of the 20th anniversary of the second studio album "Demanufacture" release, the American groove metalheads Fear Factory have announced European tour in November-December this year. The set list is reported to include songs from the band's new album "Genexus", which comes out on August 7 via Nuclear Blast. 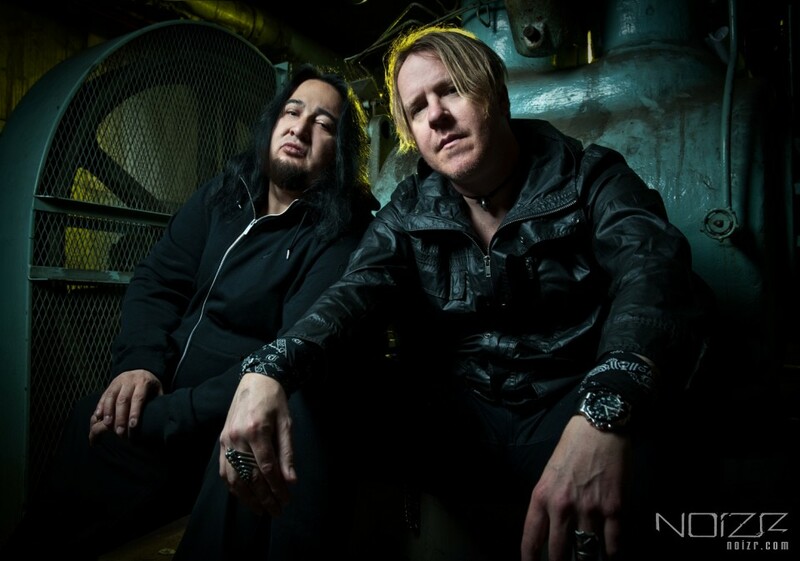 In June, Fear Factory unveiled the single "Soul Hacker" from the upcoming record. "If you had told us in 1995 that we would be touring DEMANUFACTURE for its 20th Anniversary in 2015, we would have said 'YA RIGHT! GET FUCKED!' — the musicians Burton C. Bell and Dino Cazares comments: "The years have flown by in colourful and adventurous memory. 2015 has arrived, and Fear Factory WILL be performing DEMANUFACTURE in its entirety for the very first time for the UK and Ireland fans in December. We are very excited to perform this seminal album for the audience that made DEMANUFACTURE a legendary success."